Dream on Me is also a part of the Mia Moda family; you may have heard of Mia Moda because of their strollers. 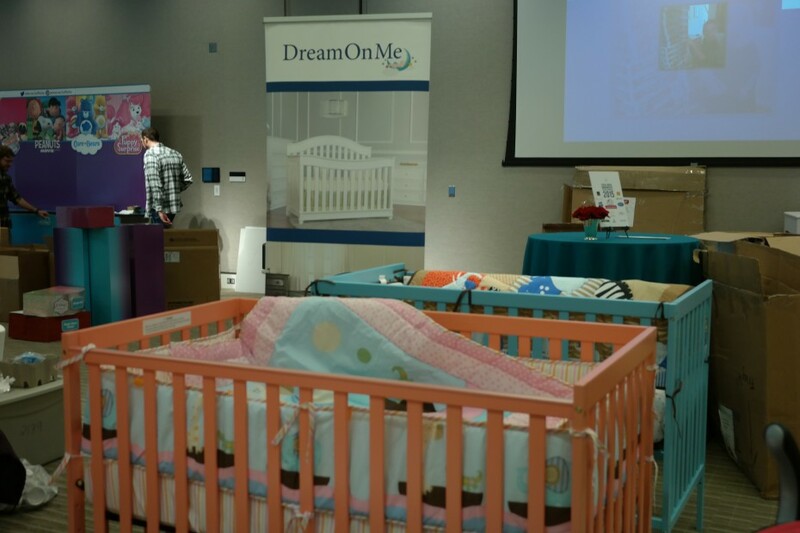 Disclaimer: Dream On Me was a sponsor of the Mom Mixer in Philadelphia. As always, all thoughts and opinions are my own. 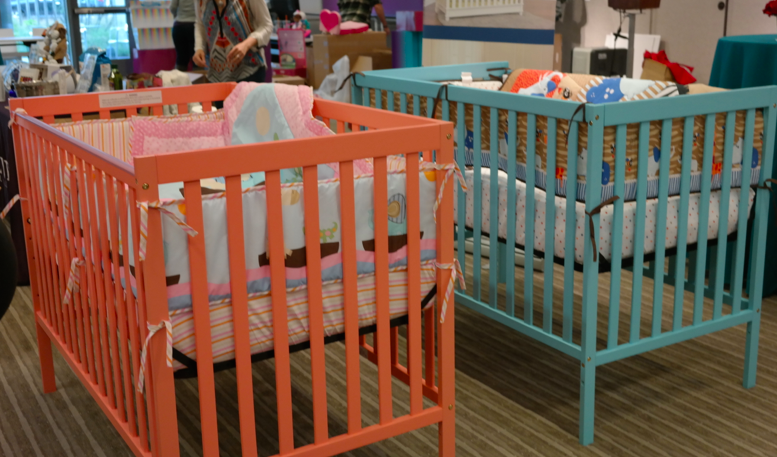 I like Dream On Me Violet 7 in 1 Convertible Life Style Crib for my baby. It comes with great feature and in reasonable price. Let me know what you think?